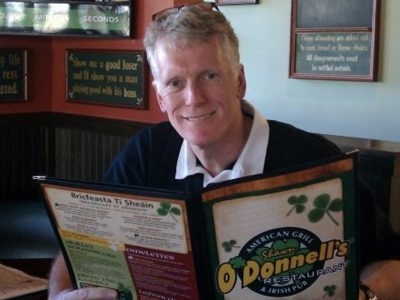 Shawn O'Donnell's American Grill and Irish Pub has three locations to serve you - Seattle, Fremont and the original in Everett. We are proudly family owned and operated. And yes - there really is a guy named Shawn O'Donnell.